Judge Bernice Donald and Bill Choyke talk about the fate of Jewish lawyers in the Third Reich. What legal lessons can lawyers learn from the Holocaust? 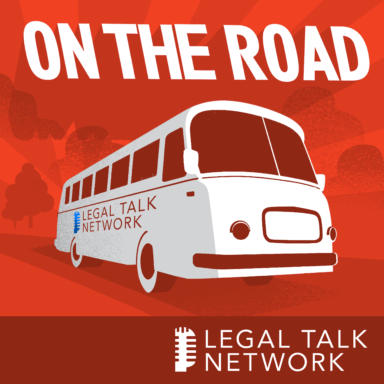 In this On The Road report from ABA Midyear Meeting 2019, host Laurence Colletti talks to Judge Bernice Donald and Bill Choyke about the fate of Jewish lawyers in the Third Reich. They talk about the Lawyers Without Rights exhibit, which travels the country to raise awareness of these sobering historical events, and they discuss how lawyers and judges should always remember the past to remain vigilant in their protection of the law. Honorable Bernice Donald is a United States Circuit Judge of the United States Court of Appeals for the Sixth Circuit. Bill Choyke is a senior strategist for the American Bar Association.